A proud heritage comes of age. 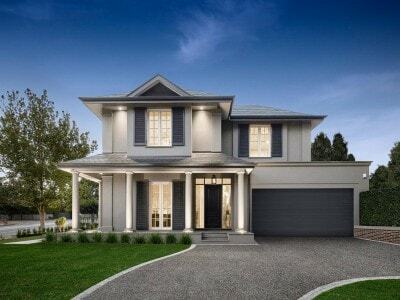 Victoria Manor, our magnificent display home in Canterbury, brings together many of the hallmarks of grand living still to be enjoyed in this day and age. 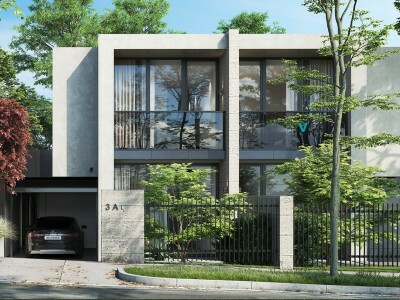 Our approach embraces the renewal of classicism in residential architecture, whilst utilising optimum energy efficiency and the latest in modern amenity. The first impression as one approaches Victoria Manor is of pure classicism, most evident in the ordered symmetry of tapering Doric columns on square masonry plinths. This initial impression is further emphasized by the traditional high-pitched slate roofs, natural stone paving and tall multi-paned windows with traditional timber shutters. 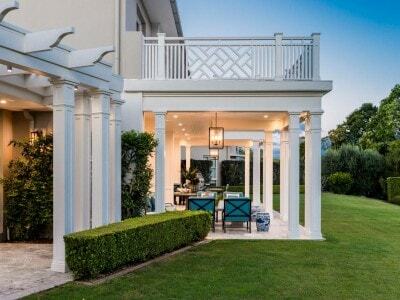 The clean-lined elegance of the wall treatment is achieved with expertly rendered masonry adorned with a rhythm of pilasters, plinths and capitals. Approaching the solid oak entry door, visitors are greeted with a glimpse of the marble-paved front hall through the entry sidelights, with a hand-blown glass pendant light suspended from the 3.2 metre high ceiling. 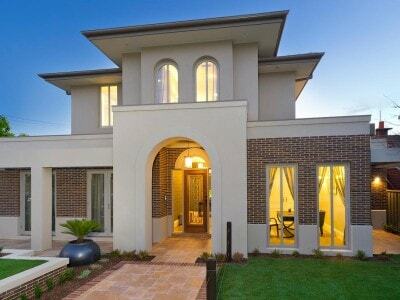 Victoria Manor, like all Verdé homes, is a flawless blend of two worlds. 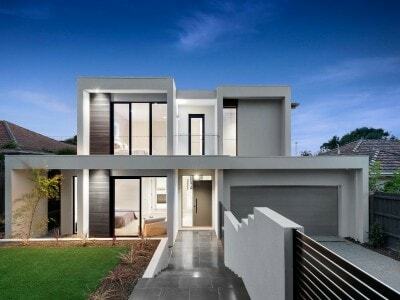 An exemplar of the classical grace of yesteryear integrated with the refinements of modern living. 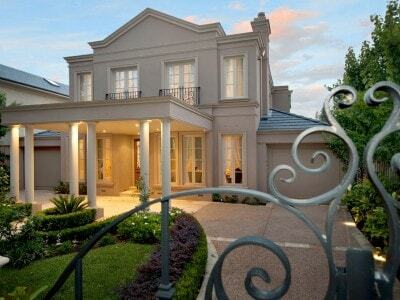 A perfect expression of grand living in urban Melbourne, the world’s most livable of cities. Not to spoil the experience of exploring the magnificent interior of Victoria Manor, we have chosen not reveal the whole story here, other than mention some of the special features many visitors find of particular note. 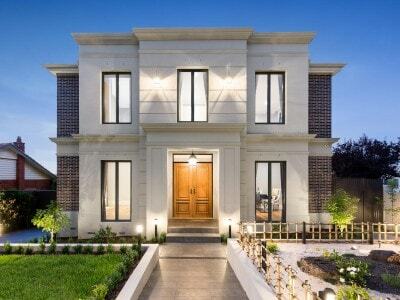 Experience all the hallmarks of grand living with our fine example of the classical style, Victoria Manor.Our display home is located at 129 Canterbury Road, Canterbury.